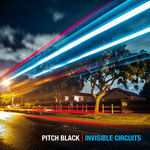 Pitch Black return with their fourth and possibly their best album so far. 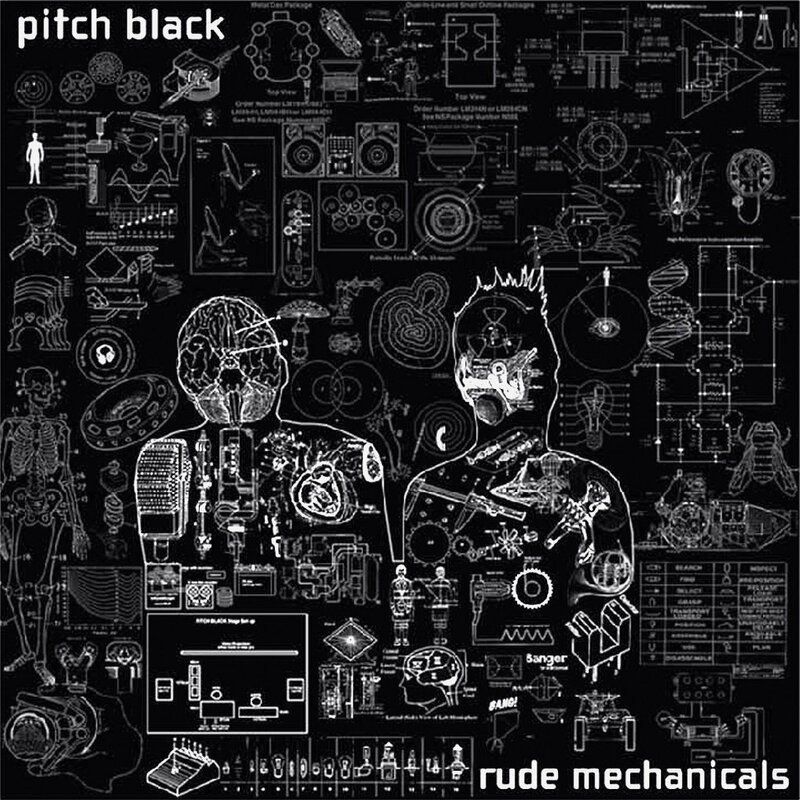 “Rude Mechanicals” embraces all that is good about dance music and electronica, spiced up by the trademark Pitch Black blend of echoes, delays and deep, fat basslines. The band have always been avowed fans of music in general (as opposed to any one style in particular), and it certainly shows here: the album kicks off with the lush “South of the Line” before dubbing it up, year 3000 style, with “1000 Mile Drift”. 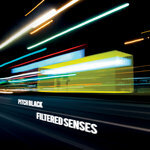 “Sonic Colonic” kicks the tempo up a gear as the only real four-to-the-floor stomper on the album. 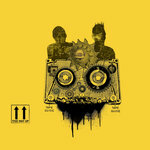 “Bird Soul” reminds one that Paddy Free spent years producing Salmonella Dub, as it takes their guitar driven drum and bass style and wraps it in an ambient dub envelope. 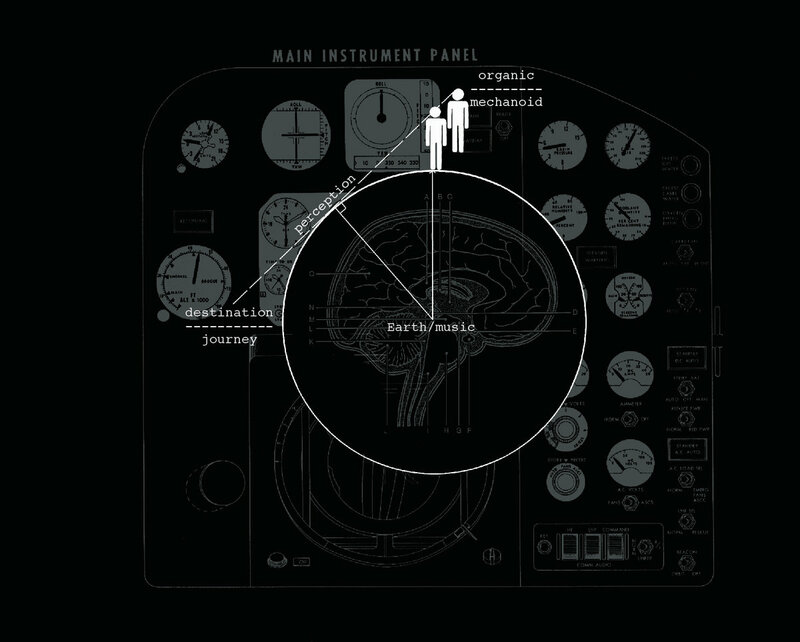 “Harmonia” is an exquisite piece of electronica, reminiscent of Speedy J or Black Dog. It is followed by “Rude Mechanicals”, which marks a departure from the norm for the boys, featuring rapper KP from the infamous Sunshine Soundsystem, who waxes lyrical about the destruction being wrought on the planet by our environmental ignorance and general greed. “Fragile Ladders” provides some much needed breathing space before “Please Leave Quietly” destroys what is left of the bass speakers”! 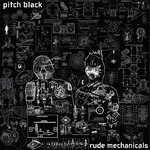 Rude Mechanicals is a genre busting excursion in sound, heaving with warm basslines and complex rhythm’s, topped up by haunting melodies and, for a change, cutting social commentary. To adapt a previous quote about them, this album is like “Underworld meets King Tubby”, in all the best ways possible…………………………………..